Stay on a working Scottish farm – watch, visit or join in! We all know that kids love staying on farms – real animals, real machinery, real mud! But with more and more of us taking a serious interest in where our food comes from and how it’s produced, there’s much more to be gained from an ‘agritourism’ stay on a farm these days. And that’s before you realise that the self-catering accommodation may be in a traditional, stone-built cottage or house, with real fires and spectacular views. Of course, there are farms all over Scotland, from the smooth fields of the Lothians to the high hills of Sutherland in the Highlands. And it is no coincidence that famous cattle breeds know as Belted Galloway to Aberdeen Angus carry famous Scottish names! Farming country stretches the length and breadth of the country, and comes remarkably close to the cities too – a farm cottage in Midlothian can make a great place to stay while visiting Edinburgh. 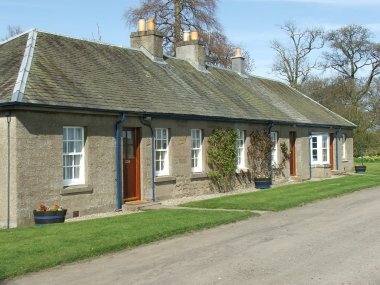 Or a farmhouse in Angus could be just the thing for exploring Dundee, Perth and Tayside. 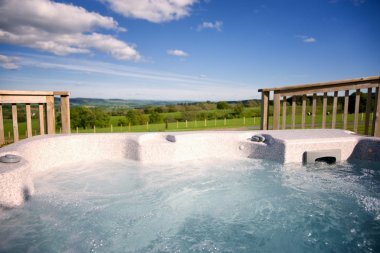 All the properties below are on or near farms and offer something special if you want to make them part of your holiday. You can browse this list, or Sort or Filter according to your specific requirements using the options just below, whether it be a cottage or a traditional Scottish farm house. 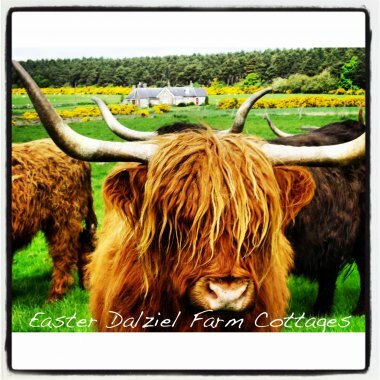 With EmbraceScotland you book direct with the owner, giving you access not only to the best prices, but also a wealth of knowledge about agritourism. 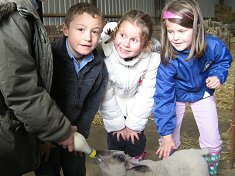 They can also give you advice about what is going on on the farm, and what sort of activities you may be able to see or join in with.